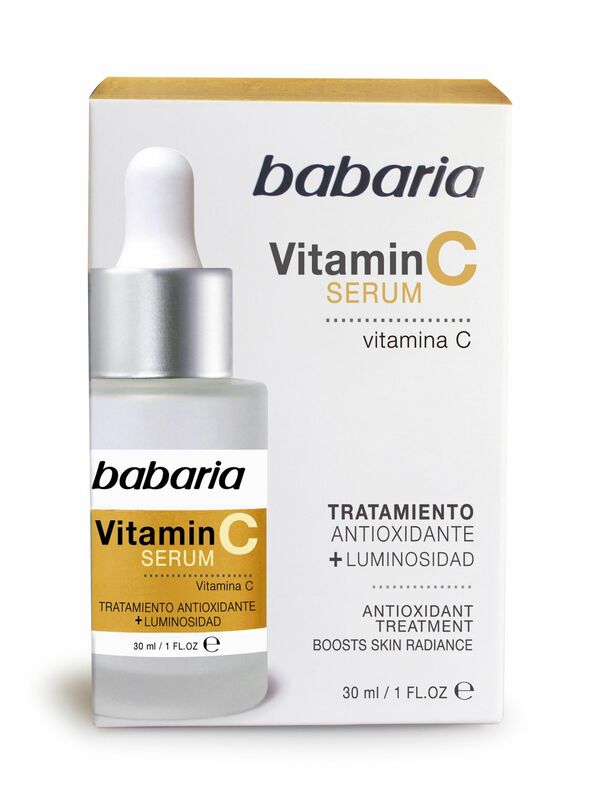 Babaria has used an innovative active ingredient derived from Vitamin C to develop this Urban Protection Serum, which also protects against the Blue Light coming from mobile devices, and against pollution. It also stimulates the synthesis of Hyaluronic Acid and Natural Collagen of the skin, improving its flexibility. It also inhibits glycation, so it has an anti-aging effect. 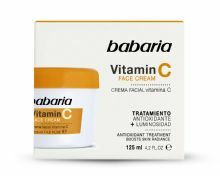 It increases the shine of the skin and reduces age spots. And along with Vitamin E, they synergize their antioxidant effects and decrease free radicals. With the application of this lightweight and fast absorbing Serum we will achieve Optimal Urban Protection.